Friends, Family, and Fans: It is with a heavy heart that we write to all of you Technicians today regarding the passing of Tech’s mother. We all know what a guiding light and inspiration she was, and will remain, to Tech and she will truly be missed. 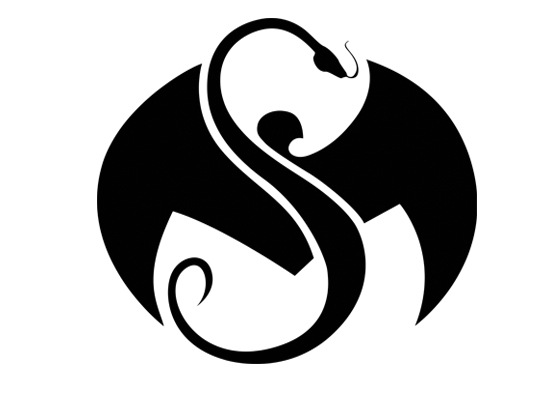 We appreciate everyone who has reached out to Tech and to Strange Music offering words of condolence during this difficult time. Your love and support, as fans and friends, is above and beyond what anyone could ever ask for. There will be a private, closed service for Mrs. Yates and we ask that you respect Tech’s need for privacy during this delicate and sensitive time. The memorial services are being held on Saturday June 14th, all cards and flowers need to be received at the address above by Friday June 13th in order to be transferred to the church in time. We will transport all of the cards and flowers we receive to the church where the memorial service will be held.